Now here’s something a little different, and it’s not just for the kids! 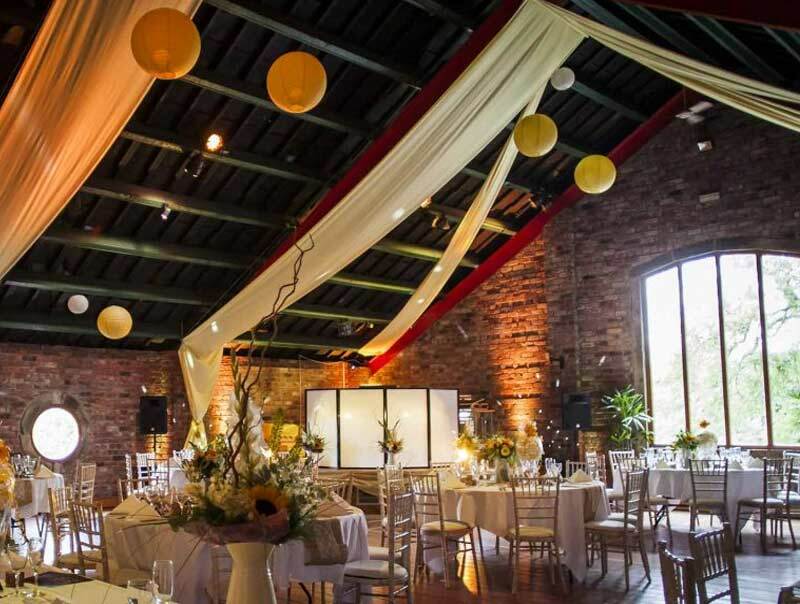 A real working farm set in idyllic Lancashire countryside, with its own animal theme park and miniature railway, Windmill Farm Burscough is a unique backdrop for your wedding or other special event. Guaranteed to leave a lasting impression on your guests, whatever their age! A truly wonderful venue, home of the famous Southport Flower Show, Victoria Park provides the best of both worlds. With its acres of lush green parkland and mature shrubs and trees, you could be forgiven for thinking that your wedding or celebration event is being held in the grounds of a stately home, but you are in fact only a short stroll from Southport’s iconic Victorian boulevard, Lord Street. Steeped in history, Ince Blundell is one of the oldest settlements in Merseyside and predates Liverpool and Southport by several centuries! In this lovely rural setting for a themed woodland wedding, you might even catch a glimpse of a red squirrel! All the fun of the fair is here at Southport’s famous Pleasureland! Situated close to the Marine Lake and the recently remodelled Kings Gardens and the beautiful Venetian bridge, the new Pleasureland Events Arena offers a central Southport location for your event, whether it’s a team-building day or a themed wedding, you’re sure to have a fun time with Oyster Events! The historic grounds of the Duxbury Park estate roll across 180 acres of ancient woodlands and the River Yarrow. Duxbury Park is steeped in historical wonder and charm and contains an abundance of wildlife including foxes, herons and kestrels.